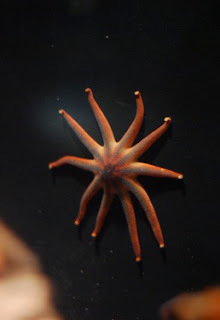 The Echinoblog: The Friday Starfish Sing Along! Monterey Bay Aquarium has this awesome starfish sing-along song! and while we're at it...The classic starfish Song from Sesame Street! Can you name all the species? ?